Wolf Mountain Vineyards | Georgia's premier wine and food experience. Wolf Mountain Vineyards and Winery is the first Georgia winery EVER to win Best-in-Class and double Gold Medals at the prestigious San Francisco Chronicle and Los Angeles International Wine competitions. 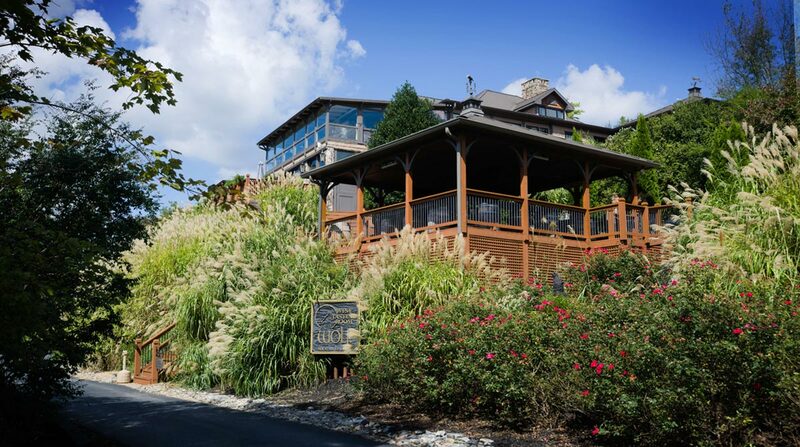 Located just five miles from Dahlonega in the North Georgia Mountains, picturesque Wolf Mountain has won over 200 medals in major U.S. wine tasting competitions and is considered a leader in fine wine production on the East Coast. Our pastoral hillside vineyards, fieldstone-encased winery, and hospitality facilities make the picture perfect setting for experiencing our handcrafted wines, a winery tour, estate tastings, a Vineyard wedding, Sunday brunch, a Café lunch, or one of our legendary gourmet dinners.